Short On Time and Need Your PC or Mac Fixed? 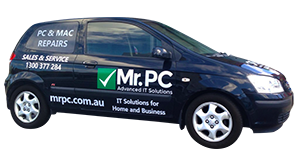 MRPC and our computer repairs Melbourne team can come to you and take care of your computer and IT issues. Along with being highly trained and passionate, our technicians are also mobile. If you live within 30km of Melbourne CBD, our technicians can come out to your premises for free! All you pay is the hourly rate once the technician arrives, no travel rates! 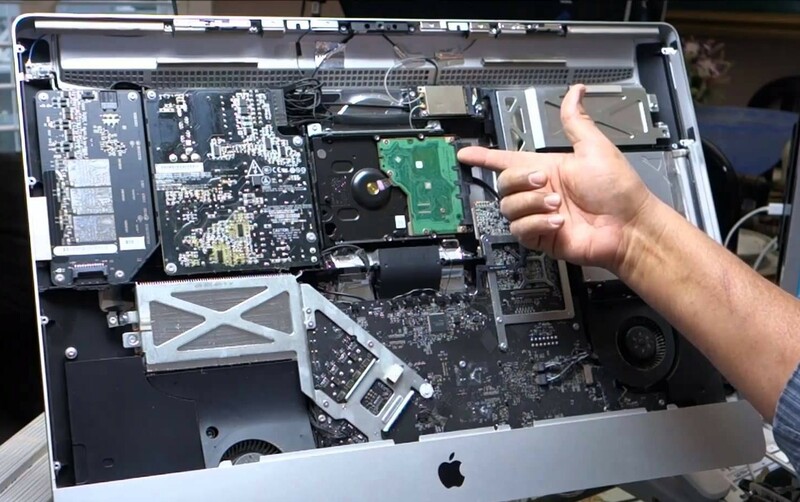 In case of emergencies, we also provide a 24hr specialised repair services that can help fix your computer in those tight spots. 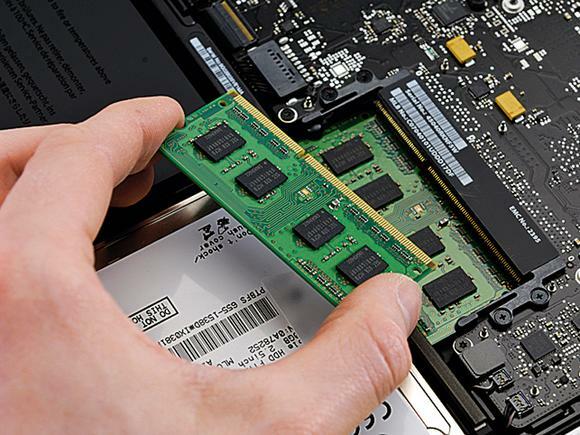 For our Melbourne customers, we provide computer support and repair services for a wide range of computer issues. 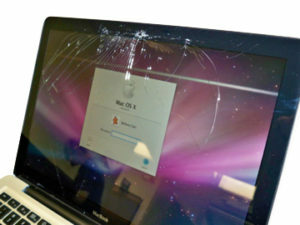 Whether you are looking for a screen repair, virus removal or a variety of other issues, we provide quick quotes, quality repairs and a work guarantee. No repair is too big or small, we've got the tools and technical skills to undertake both home and commercial level repairs. 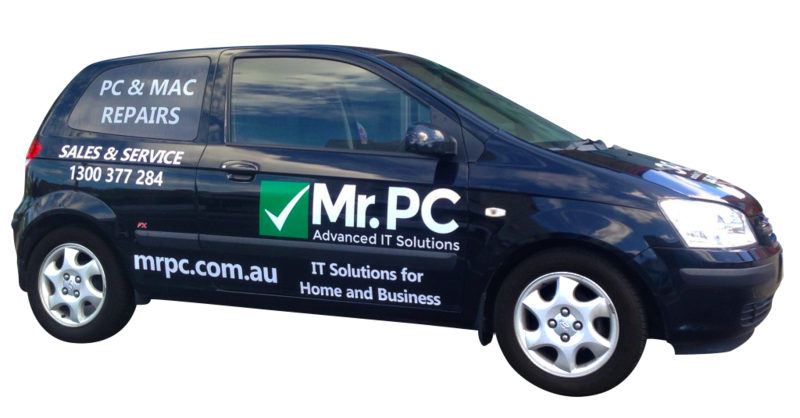 Mr.PC staff are highly experienced and can explain the problem in a language you can understand. Quality service at competitive pricing. Additionally, we can provide same day service and onsite appointments by our technicians that suit your busy lifestyle. Our two computer repairs Melbourne based offices (Tullamarine & Fairfield) now provides even faster and better services and turnaround time. We've got all of Melbourne covered! Here at MrPC Fairfield we can repair almost any problem that your Desktop PC, Laptop, Macbook, iMac and many more devices may be facing. If you’re experiencing any of these issues or any other problem you think we might be able to help you out with feel free to give us a call or drop into our store in Fairfield. We also make sure any device we work on is cleaned both inside and out. 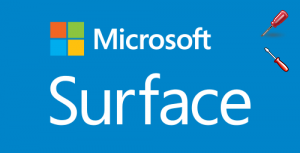 You should expect a squeaky clean device upon returnn. If you’re unsure if we can install or configure a program for you, please give us a call as we most likely can! If the hard drive on your computer has died or your external drive has stopped working, MrPC can recover the data for you! Using our specialized software we can recover data from almost any device including Laptops, Desktop PC’s, Macbook’s, iMac’s, Tablets and in some circumstances even phones. If you’ve lost your important family photos, work documents or projects make sure you give us a call. Make sure your computer is protected and get a virus check today! If there is a special service not listed on our website, please feel free to contact one of friendly team members and we'll see if we can help fix anything computer related. we specialsie in both residential and commercial grade projects and cater to all your needs in the one location. This will get you to the front of the queue. If you choose to bring your computer in weoffer a flat workshop rate for computer repairs. If your repairs on your computer are going to exceed what was originally quoted, we will never go ahead unless authorised. We keep you in the loop every step of the way. 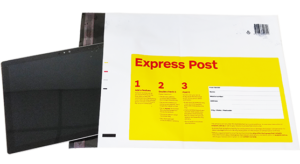 This makes for no nasty surprises on pickup and an all-round efficient and satisfying customer experience! Want Your Computer Issue Take Care Of? Contact Us! Request a call back or give us a call and we will provide you with a no obligation quote, a 90-day guarantee, and after service support. 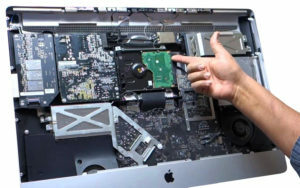 We provide computer repairs not only in the Melbourne CBD, but also in eastern suburbs, northern suburbs and western suburbs of Melbourne.